In those days I was at the Gestapo and I spoke with the head of the SD. I spoke to him about pistols and I have to say that he wasn't injudicious in the least. He said, "The ghetto is essential from an economic point of view, but if you bring up the question of security, I will wipe you out…" For what purpose have I summoned you? Because today, once more, a Jew has been arrested for attempting to purchase a pistol. I don't know how this matter will finish… It is possible that they will take all the elderly people aged over sixty or all the children…It isn't worth the risk. As long as the ghetto is a ghetto, we will – we who hold responsibility – will do all that it is possible to do to keep the ghetto from danger… It falls upon us to watch out for one another and if you find hot-heads, you are required to inform the police. Gens organised searches for the FPO's weapons stores. At the end of May 1943 the Germans wanted to send 50 workers to Panevezys. Among those who were supposed to be sent were Abba Kovner, Chaim Lazar and Borka Schneider. The FPO was notified and they hid. The Ghetto Police searched for them in vain. Wittenberg requested that Gens should let them go and he conceded. The strike was targeted correctly. Abba now lived underground in the ghetto. They were searching for him. His arrest had become a personal goal for Dessler (Chief of the Jewish Police)… For five days they searched in vain… Dessler, full of fury, was forced to concede. On the 24th of June 1943 Yechiel's Struggle Group left the ghetto for the Nacza Forest to join the partisans active there. Among those who left were Jewish policemen. Gens saw this as undermining his policies; fearing that their leaving would encourage others, he decided to take action against those who were likely to organise additional groups. 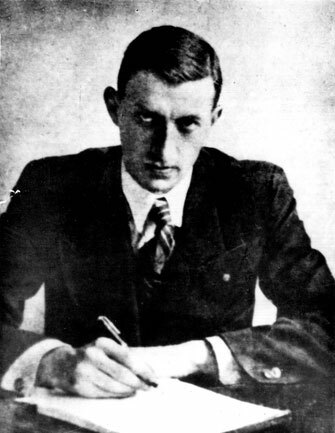 The following day he arrested Josef Glazman, a member of the FPO Staff Command and planned to move him to the Rzesza camp. The FPO Staff Command knew of Glazman's arrest, dozens of members were called up and they gathered near to where he was being held. When Glazman was transferred, in chains, to the gate, the FPO attacked the Jewish police who were transporting him and freed him. Gens decided not to use force. He summoned the FPO Staff Command and informed them that Glazman had to go to Rzesza but after a while would be able to return to the ghetto. Gens threatened that if Glazman did not come out, he and Dessler would not continue to manage the ghetto and the FPO would have to assume responsibility for the ghetto. The FPO Staff Command conceded and Glazman left. This was the first time that the ghetto population had witnessed a display of organised force acting against the police. The public sided with Glazman and with his liberators. About two weeks later Glazman returned to the ghetto following the liquidation of the Rzesza Ghetto. The affair sharpened the relations between the ghetto leadership and the FPO. In November 1942 Gens, who was responsible for all ghettos in the Vilna region, instructed Glazman to accompany him to the Swienciany Ghetto in order to organise the Housing Department. Glazman feared that he would be forced to participate in an aktion such as those carried out by the Jewish Police in the Oszmiana Ghetto in October 1942. He refused and was imprisoned in the ghetto prison. Following approaches by Wittenberg and Chyena Borowska to Gens, Glazman was transferred to a work camp outside Vilna. At the same time a number of Glazman's friends were arrested. 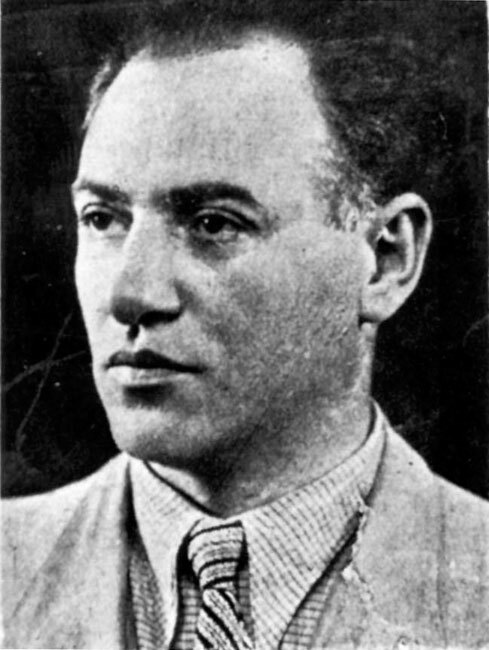 Gens felt threatened by the support that Glazman had received in the ghetto – support that had increased following his refusal to go to Swienciany - and released Glazman.